GB7PR Joins the Cluster! 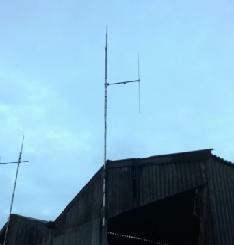 We're please to announce that GB7PR has joined the NDC, Gareth M0VXT is the Keeper, and its currently running on reduced power while he completes the antenna setup. GB7MR Switch On, I’m pleased to announce that at 18.26 Wednesday 4.7.18 GB7MR has been switch on at its new location thanks to Rochdale and District Amateur Radio Society (RADARS). 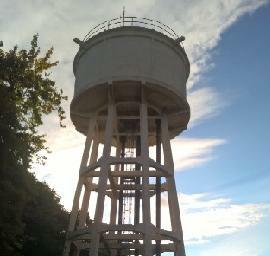 The repeater is now sponsored by the above and would not have been back on otherwise. Reports are welcome with location and difference from old site to new please. GB7MR is currently on reduced TGs as requested by Peter the keeper. Currently hosting local TG9 on slot 1 on only, and local plus regions TGs on slot 2. Due to internet issues, GB7HX, TD and LE are off the network until Saturday. 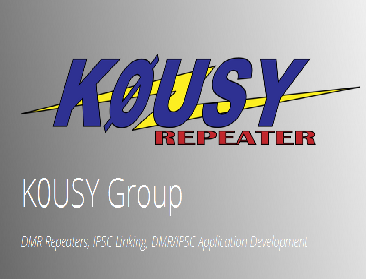 After a request, and discussion with the keepers concerned, slot 2 - TG9 local on both GB7EL and GB7RV repeaters have been linked. This will hopefully get a little more traffic flowing. CORRECTED All OK - There seems to be an issue with GB7EL not connecting to the network at present, so local QSO's only. It's due a firmware upgrade, and so this will be done, and the network issue investigated asap. Sorry for the inconvenience. Advance warning. We have been advised by the hosting company that they have planned a power upgrade on Thursday 14th evening at 19:00. The system is UPS backed, but if the outage lasts too long, it could see the bridge servers shutdown. 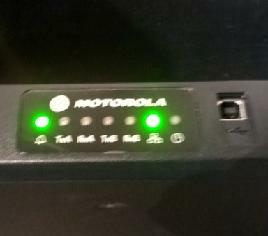 All repeaters will continue to operate in standalone mode when the bridge is unavailable, and will reconnect automatically once back. We link to the OpenDMR hub, allowing access to the MARC talkgroups. GB7HS, GB7HX, GB7TD, GB7MR and GB7LE move over from BrandMeister UK onto the Northern DMR bridge. 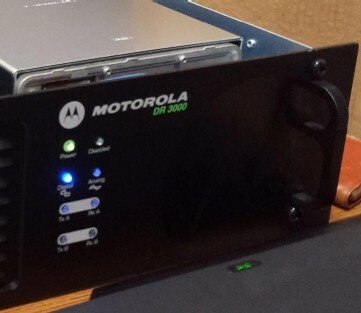 System goes into testing with a number of MotoTRBO repeters. A decision is made to develop our own DMR repeater bridge.